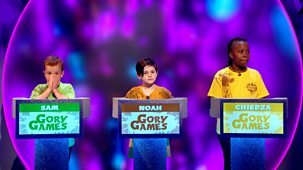 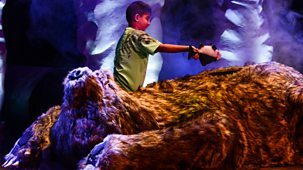 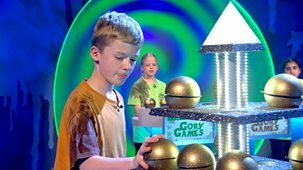 HH: Gory Games Catch Up? 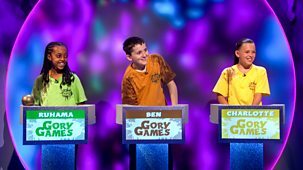 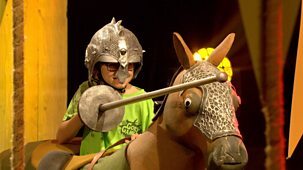 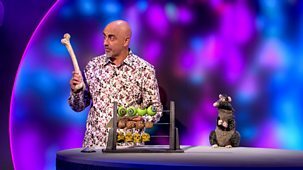 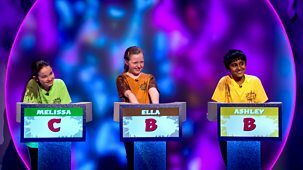 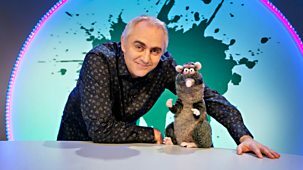 Danyal, Rose and Tia get to test their knowledge of Horrible Histories with quirky quiz questions, set by the country's finest historical brains, and Rattus Rattus. 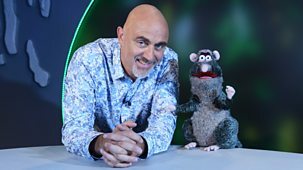 Dave Lamb and Rattus Rattus have got some famous faces in for a special celebrity edition of the historical game show in which contestants take on disgusting challenges.